What will you be doing for your health this month? Since 1950, the United Nations World Health Organization has celebrated World Health Day on 7 April. To raise awareness of global health topics and inspire you to get started on improving your own health, we have selected different volunteering activities from around the world. In March, InterNations members from several communities focused on the five aspects of health: mental, emotional, physical, social, and spiritual health. Natalia Aballay, an InterNations Changemakers Consul in Buenos Aires, decided to get together with other members and spend the day doing yoga with their furry friends. Participants could choose to bring their cat or dog along — a little yoga could do a world of good for the animals and their human companions alike. Moreover, the participants also included a fundraising round to support the organization Bicho Feliz, an animal shelter for stray dogs and cats in Buenos Aires. It’s always a challenge to keep the emotional and social dimensions of health in mind and make sure that not only the purely physical aspects get their due. 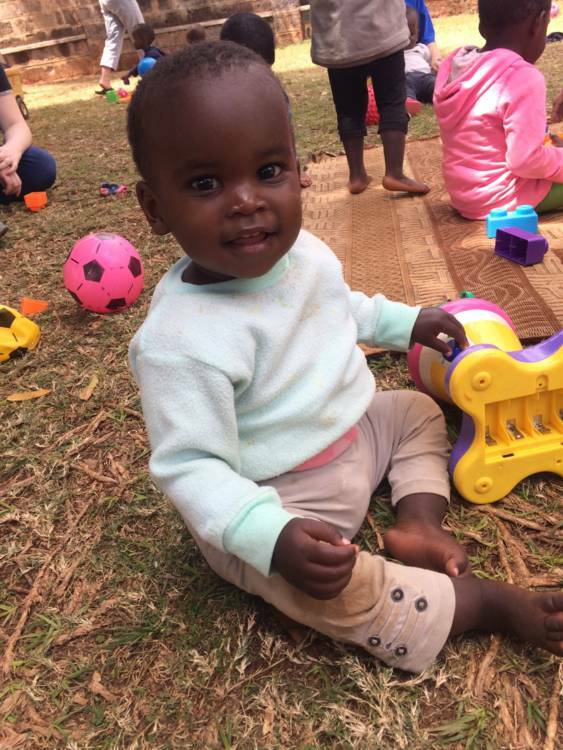 With their “play date” activities, the InterNations Nairobi Changemakers Group helps to improve the emotional health of the Hope House Babies Home. During this activity organized by InterNations member Ruhsen Sevketoglu, attendees could play with babies and toddlers who have been abandoned by their families. After all, these children don’t just need donations for food, milk, and nappies to survive, but they are also in dire need of care and affection to thrive. Lead by Group Consul Rosco Vasquez, InterNations Changemakers in Singapore got active for a good cause. 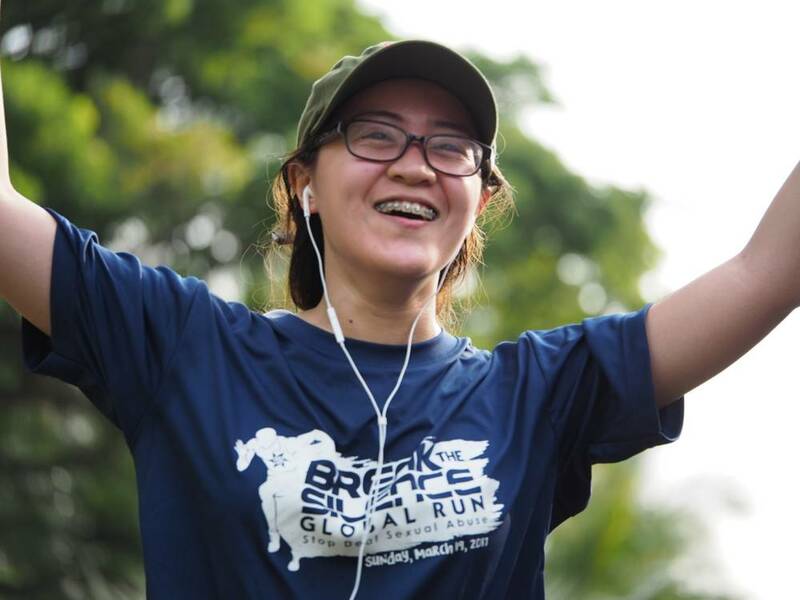 To support the organization Break the Silence, who helps deaf women and children in the Philippines, they decided to participate in a solidarity run. Thus, they couldn’t just put their own athletic abilities to the test, but their registration fees would also benefit women and kids with disabilities — a vulnerable population, who often become victims of all kinds of abuse. Whether it is joining a 5k race, doing the downward dog pose with your dog, or chasing after children on a playground, there are many different ways you can improve all the different aspects of your health. As our examples have shown, getting active is often a fun way to bridge the gap between creating a better life for yourself and a better world for other people. Maybe the question isn’t just what you will be doing for your own health this month — can you also think of ways to improve the health of others? Hello friends, I am volunteer of Fundacion Nuestros Jovenes in Quito. For 28 years a group of women works on the defense of Human Rights . Now we are going to rural schools to raise awareness of violence againts women, young girls. We need training materials in Spanish and it will be great if a fundraiser help us to reach communities. Thanks for getting in touch! Have you tried contacting our Quito Changemakers Group? Perhaps they’d be interested in supporting your NPO. Thanks for getting in touch! How about contacting the Consuls of your local InterNations Changemakers Group directly? Perhaps they’d be interested in doing a fundraising activity for your project.